The Board of Directors consists of the President, 1st Vice-President, 2nd Vice President, Administrative Director, Immediate Past-President, four (4) Executive Directors, an Associate Director, and a Corporate Director. The Board of Directors shall establish policy for the Association. The Board shall monitor the activities of the President and advise him/her in the performance of his/her duties. The Board of Directors is empowered to make any decision and to take any action on behalf of AzAA, which appears too urgent to await a meeting of the general membership. The Board shall act as the contracting authority for those matters concerning the operation, development and growth of the Association and the well being of the membership. To view the current AzAA Board of Directors Operating Procedures & Guidelines document, please click here. 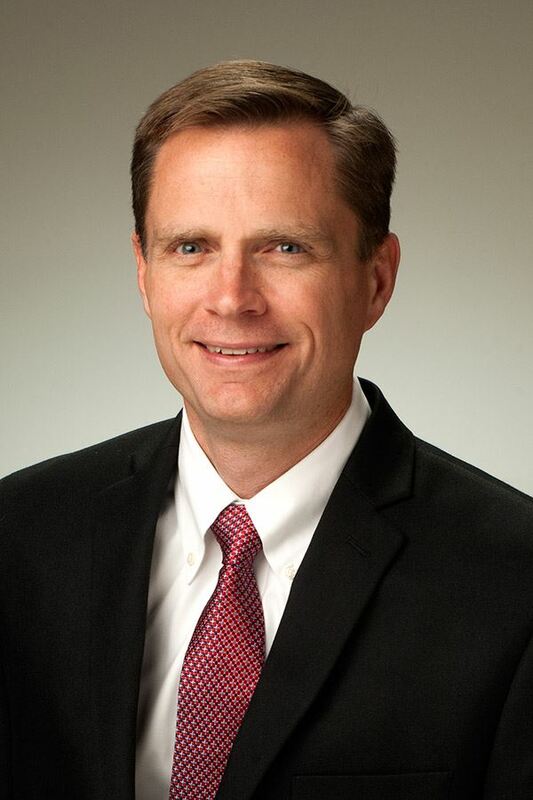 Mike Smejkal currently serves as the Vice President of Planning and Engineering for the Tucson Airport Authority and leads a team that complete TAA’s planning, environmental, design and construction projects for Tucson International Airport and Ryan Field. Mike previously served as the Sr. Director of Development Services and Director of Engineering for the TAA. Prior to joining TAA, Mike was a Project Manager and Engineer for a Midwest based consulting engineering firm. He completed design and construction projects at airports ranging in size from Large Hubs to small General Aviation facilities. Mike is an Accredited Airport Executive (A.A.E.) of the American Association of Airport Executives and a licensed Professional Engineer. Mike has a Master’s and Bachelor’s Degree in Civil Engineering from the University of Illinois. Mr. Reeves comes to Buckeye from a 10-year tenure as General Manager of the Lux Air Jet Centers FBO at the Phoenix-Goodyear Airport. He oversaw the FBO’s daily world-class aircraft and crew support services, as well as the design and construction of the new 66,000-sq-ft facility. He was the Jet Center’s Customer Service and Airline Liaison for both the domestic and international markets. Born into a General Aviation family, he took his first ride at three and is an aircraft owner. He began managing aircraft line service at FBO's and aerial application operations in 1995. Outside of aviation, Mr. Reeves has instructed at both the high school and university levels and served as an administrator for program and course development. Mr. Reeves is a graduate of Eastern Illinois University and holds a Masters Degree from the University of Illinois. He is in the process of completing his private pilot’s license, following in the footsteps of his father and grandfather. Mr. Reeves is also the President of the Phoenix Wing of the American Aviation History Association, as well as an advisor to AAHS - National Headquarters, fostering a dedication to research and preservation of aviation’s heritage. He is a member of the Eighth Air Force Next Generation Association, the Foundation of the U.S. Air Force Museum, the Foundation of the National Naval Aviation Museum, the Arizona Aerospace Foundation, the Experimental Aircraft Association, and a former docent at the Pima Air & Space Museum, as well as a public lecturer on a variety of aviation historical subjects. He is currently conducting research for a text on the history of Naval Air Facility Litchfield Park and a book on the heritage of U.S. flight crews in WWII. 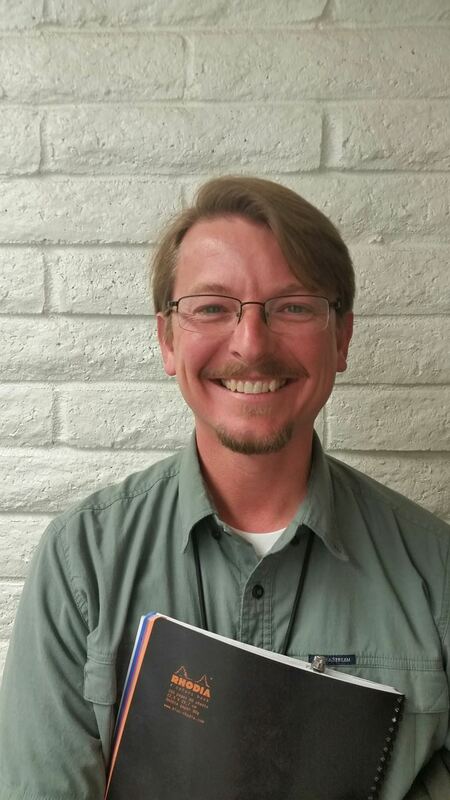 Scott is currently the Deputy Director of the Phoenix-Mesa Gateway Airport. He has a Bachelor of Business Administration from the University of North Dakota with a double major in Airport Administration and Business Management along with 30 plus years of aviation experience mostly in the State of Colorado. His experience includes general aviation, state aeronautics as well as managing a Part 139 certificated airport. Prior to his current position with Phoenix-Mesa Gateway Airport, Scott spent more than four years with the FAA in North Dakota as a program manager/community planner. Scott received his pilot’s license over 25 years ago and is a certified member of the American Association of Airport Executives. Scott was also previously certified as an Aircraft Rescue & Fire Fighter with first responder training. R. Steven Johnston, C.M., C.A.E. Mr. Johnston has over 30 years of experience in many aspects of airport management which include compliance issues, grants, construction, economic development, community relations, operations and special events. 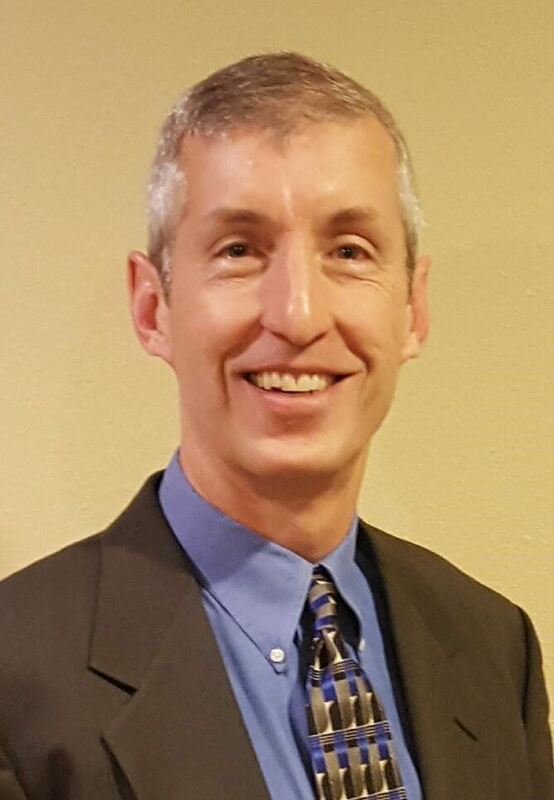 He has Recently accepted the position of Airport General Manager for the City of Kingman, Arizona. He was the Airport Supervisor-Manager at Lake Havasu City for eleven years, Director of the Marina Municipal Airport in California for ten years, Assistant to the Airport Manager at Arlington Municipal in Washington State for seven years) and four years at Seattle-Tacoma International in Noise Abatement and Remedy offices. He is the President of the Arizona Airports Association, a Certified Airport Manager and member of the American Association of Airport Executives for 30 years and a Certified Airport Executive via the Southwest American Association of Airport Executives. He has served in other airport management associations that included the Washington Airport Management Association for ten years and the Association of California Airports for nine years. He has a degree in Air Transportation Management from Green River College. He has had the opportunity to serve as a FAA Safety Team Representative at Lake Havasu for six years and served as the Vice Chair for Monterey County, California as an Airport Land Use Commissioner. Zenia M. Cornejo is the Airport Administration Supervisor at Falcon Filed Airport in Mesa, Arizona. Ms. Cornejo is responsible for the negotiation of lease agreements, ensuring that leases are properly executed, monitoring leases for compliance, and following up with tenants who are non-compliant. In addition, she assists tenants with the City planning and building permit process by reviewing and commenting on plans from the Airport’s perspective and ensuring that plans meet the Airport Planned Area Development Design Standards. Ms. Cornejo is also responsible for ensuring tenant compliance with storage agreements and following-up with tenants who are non-compliant. Ms. Cornejo coordinates and manages various facets of special events and functions. She is also responsible for the supervision of administrative staff and for the smooth management of the Airport administration workflow. Ms. Cornejo also assists the Airport Director with special projects as assigned. 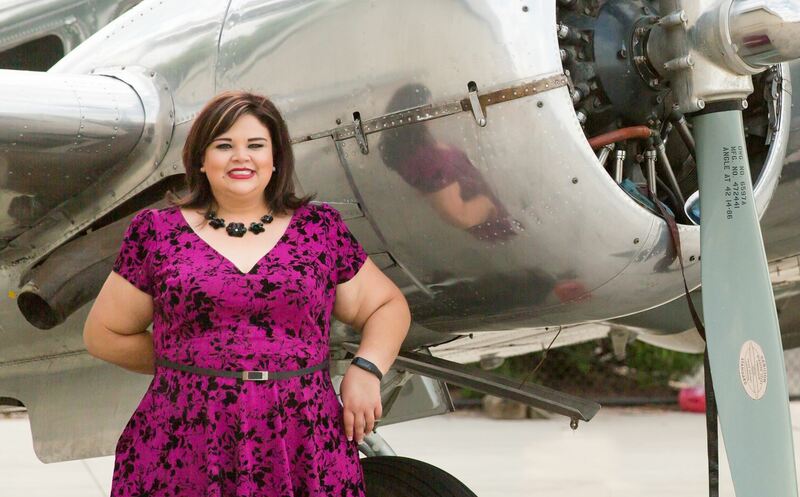 Ms. Cornejo previously supervised the operations and maintenance of the Eloy Municipal Airport during her five (5) year tenure with the City of Eloy, Arizona as a Management Assistant. She managed all airport grants & contracts including tenant leases. During her time at the Eloy Municipal Airport, Ms. Cornejo accomplished the following milestones: Initiated Airport Partnership Meetings Activated an Airport Advisory Board Established Airport Rules and Regulations Developed Airport Minimum Operating Standards Implemented an Airport Rate and Fee Schedule Established a long-overdue Commercial Operations Agreement in lieu of a Through-the-Fence Agreement and fuel flowage fees Overall, Ms. Cornejo has 18 years of municipal government experience, previously serving the City of Scottsdale in the Planning and Development Department and the Police Department. Ms. Cornejo received both her Bachelor’s degree in Communication and her Master’s Degree in Public Administration from Arizona State University. Ms. Cornejo currently resides in Chandler, Arizona. She is excited about the new chapter in her professional career among a team of professionals at the City of Mesa. Brad Falcetti became interested in aviation at a young age, when his father would take him to Bellingham International Airport during his Air Force National Guard weekends at 262d Combat Comm. Squadron. That nascent love of aviation became the drive to earn a Bachelor of Science in Aeronautics and Master of Science in Safety Science from Embry-Riddle Aeronautical University in Prescott, AZ. During this time he was introduced to AAAE and ACI-NA, which he has begun the process to reach their highest certifications, AAE and IAP. Mr. Falcetti has been Airport Manager at Grand Canyon West Airport (K1G4) since August 2016; in his time he has utilized FAA entitlement funds to prepare or execute ACIP’s ranging from an ARFF Building, to Airport Drainage, an embedded fencing, and the airport’s first Fuel Farm. He currently manages a diverse staff of 35 which are tasked with all aspects of airport management. Many of his staff are EMS/Firefighter’s which has prompted him to begin training as an EMT himself. K1G4 is the 5th busiest airport by enplanement in Arizona and one of the busiest non towered commercial airports in the country. 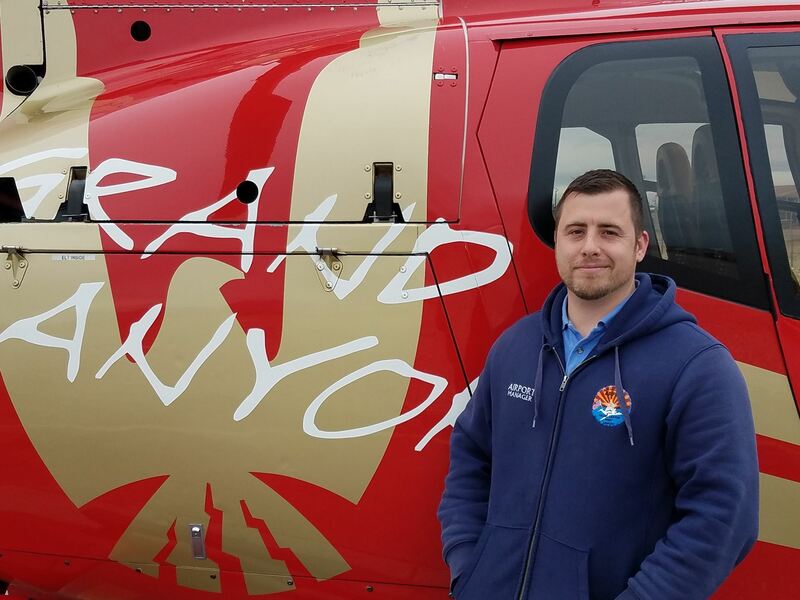 Brad has initiated work on strengthening ties between Grand Canyon West Airport’s sponsor, The Haulapai Tribe, and industry groups such as AAAE, ADOT, AzAA and other Native American Tribes in the Southwest Region. Brad also gives back to the industry and others when he can. Currently he is Chair of AAAE’s Young Professional (YoPro) Group Inaugural Steering Committee and Training Subcommittee Chair. Once becoming an EMT he will volunteer in his local community fire departments. Joey began his career in the aviation industry at Myrtle Beach International Airport where he served in the ARFF/Ops Department. Joey than held positions of leadership at Aspen/Pitkin County Airport, overseeing Landside, Airside, Security, Snow and Ice Ops along with Emergency Operations. His path then led him to the Jackson – Evers International Airport where one of his industry mentors, Mr. Carl Newman is CEO. Joey was instrumental in Airport Operations and Project Management at JAN. 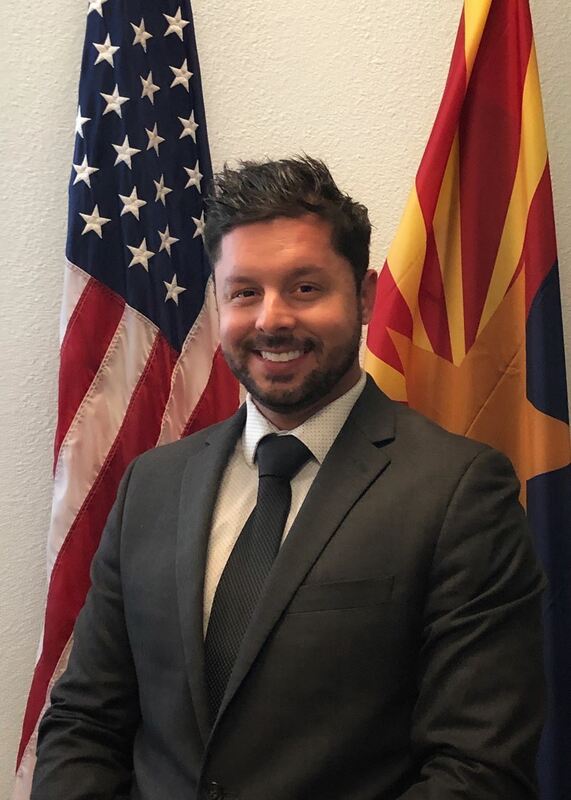 Since March of 2018, Joey became the Assistant Airport Director at Laughlin/Bullhead International Airport and oversee the day to day operations. Joey is a graduate from Appalachian State University & Purdue University with a B.S. in Business Management and an M.S. in Aeronautical Engineering. Fun Facts Away from the Airport; Joey is a Skydiver and BASE jumper. Additionally, Joey is an avid snowboarder, extreme hiking, photographer and softball player along with all things outdoors. Judi Krauss, AICP, is an Associate and Environmental Planner with Coffman Associates with more than 20 years of experience in environmental planning in a variety of applications. This includes completing and managing environmental impact statements, environmental impact reports, and more streamlined environmental reviews under both the National Environmental Policy Act (NEPA) and the California Environmental Quality Act (CEQA). After moving to Arizona, she worked with the Arizona Department of Transportation’s Environmental Planning Section, first as a contract employee and then as a consultant, completing numerous environmental studies on transportation and transportation planning projects. Since coming on board with Coffman Associates eight years ago, she has worked solely on airport projects. She enjoys the tight-knit community of aviation and credits AzAA with helping her to feel welcome. Her focus in her professional work is to help airports to successfully negotiate the environmental regulatory process and to mitigate environmental constraints that might be affecting their projects. Her clients include everything from small general aviation airports to larger primary commercial service airports. While she focuses on Arizona and California, she has experience with airports nationwide. Judi has a Bachelor of Arts in Environmental Studies with a minor in Biology from California State University-Sacramento, and a Master of Arts in Economics with an emphasis in Natural Resource Economics from the University of California-Santa Barbara. She is a certified planner with the American Institute of Certified Planners (AICP). 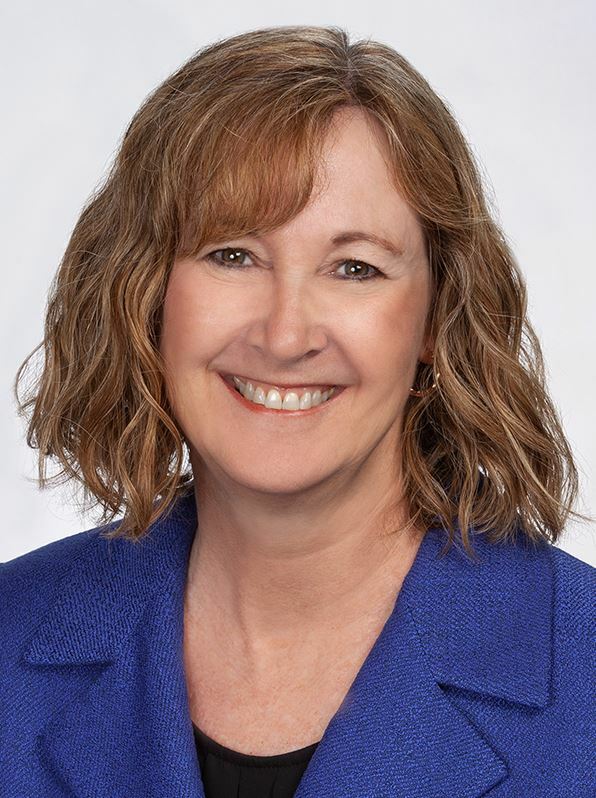 Desirae is the Administrative Director for the Arizona Airports Association through the association management firm of KCA. Desirae is an Arizona native and a graduate of Arizona State University with degrees in Supply Chain Management and Business - Tourism as well as certificates in Special Event Management and Meeting Planning. Her background in logistics and events helps to ensure every detail is covered and meetings run smoothly!